Dark, brooding, pure, eclectic, Pathway features Garett Gazay fluctuating between monstrous growls and clean, soothing vocal cascades, all the while complimenting the twisted compositions of guitarists Andrew Green and Clayton Bartholomew. Bassist Ryan Healy and drummer Lance Lea round out the lineup, their rhythms and distinctive voices adding further depth to the collective’s meticulous, blackened soundscrapes. Sonically, SECRETS OF THE SKY aimed for a massive, clean, and organic sounding production. Much time was invested in obtaining huge drum sounds and the focus was on single performance takes throughout the process. The result is an ambitious foray into conceptual storytelling, coupled with emotional music full of peaks and valleys. This is a metal record, to be sure, but more importantly, it sounds like an album of music. This is not a random sequencing of songs or a search for a “hit” single; the tracks all have their place in the story, and the cuts in between actually drive the narrative through sound effects and ambiance. SECRETS OF THE SKY‘s Pathway is an experience to be had, as well as a record to merely be heard. 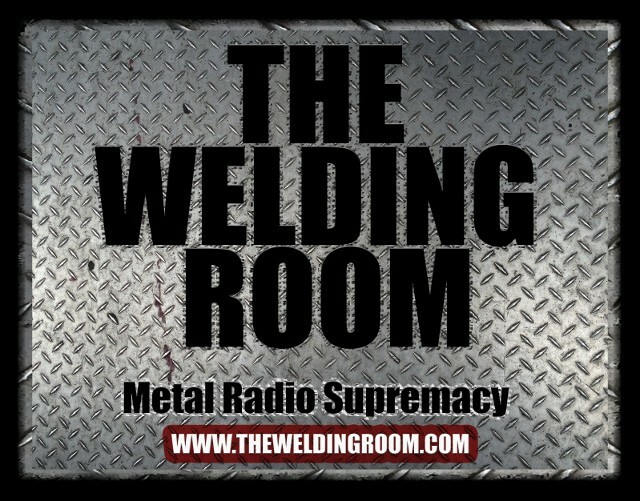 This entry was posted in METAL and tagged #TWRradio, #TWRradioFamily, Andrew Green, Clayton Bartholomew, Garett Gazay, Lance Lea, Metal Blade Records, new music, Ryan Healy, Secrets Of The Sky. Bookmark the permalink. 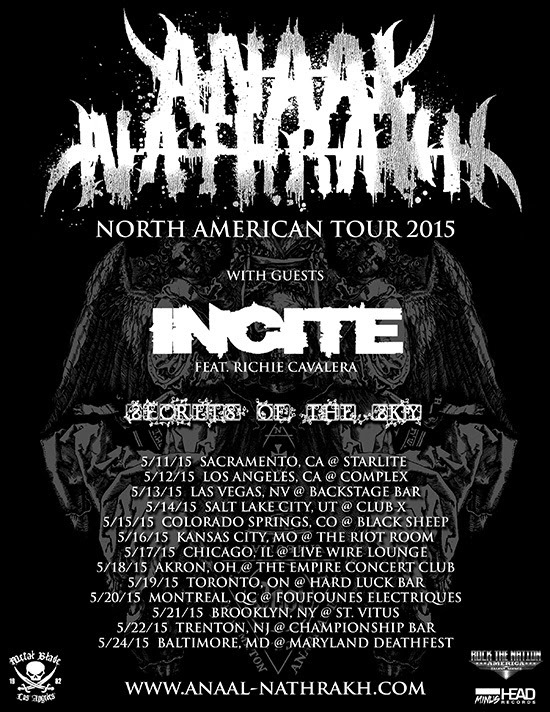 ← ANAAL NATHRAKH (not a person) Will Tear You Apart – LIVE DATES!